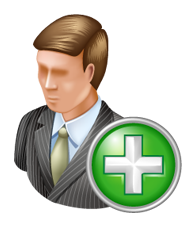 Telesaver has everything you need to manage the assets allocated to your most important assets - your employees. Easily manage allocation - or deallocation - and map items like data cards, tablets, laptops, mobiles, plan rates, reimbursements. Let them bring their own devices - with Telesaver.in, a device is always mapped to not just that joining or departing employee, but also to his base location. Easily report to the telecom team any lost, stolen or fun device! Telesaver helps optimize your network by managing all your fixed, mobile, voice and data expenditures and utilization through our industry-leading, cloud-based application. 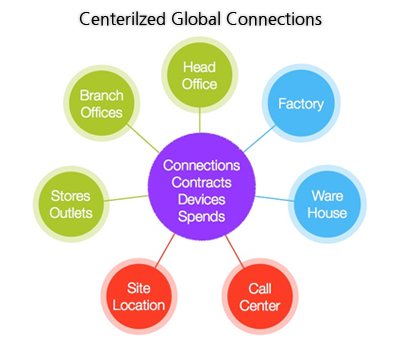 We capture all your billing, inventory, and utilization data in one unified, highly accessible platform that automatically provides the visibility you need across all your network assets and carrier services, analysis of usage and utilization to identify cost savings, and savings that accrue from implementation of each identified opportunity. 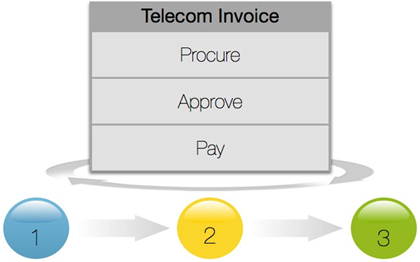 Telesaver support the complete procure-to-pay lifecycle including inventory, ordering, invoice management, billing, invoice validation, cost allocation, payment and all related workflows, saving you time and money with automation and improved processes. We can track orders, automate billing and inventory, validate contract rates, examine carrier patterns, catch late invoices, highlight unusual activities, and generate automated reports with just a few clicks. Unlike the competition, we offer automated data entry too. 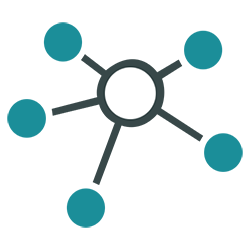 You only need to create codes and assignments once; subsequent imports will be automatic. 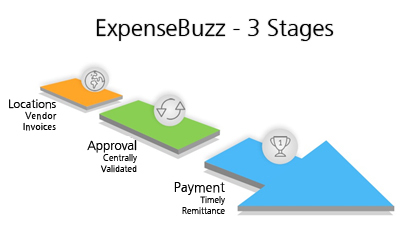 You will no longer be burdened by tedious data entry, even if a vendor remaps its invoices. 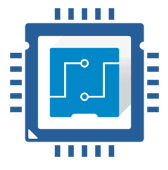 Our core services include data capture from e-bills. Telesaver can automate almost everything, including assigning general ledger codes and matching invoice entries to cost centers, generating overviews of your total expenses from a single vendor, or storing data from all your mobile invoices in the right format in a single location. Streamlined & centralized management that enforces corporate compliance. Identify overspending, align budgets to actual usage, and leverage insight for future negotiations. 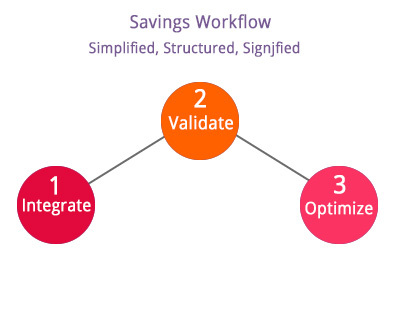 Optimized, informed decision making by exposing cost and performance risks early. 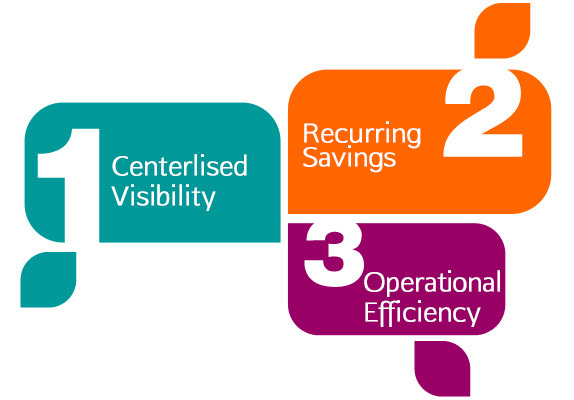 Optimise the manpower resources of your Telecom, Admin, IT Team thereby savings for the Company Take informed decisions, based on actual data of your company’s communications spend. Birds eye view of Spend Trend history and Global inventory map, puts you at the forefront of not just controlling your recurring communication costs, but also empowering your team to cut it. Telesaver’s reports are developed keeping in mind the international standards, showing Spend Trend, location wise, vendor wise, cost-code and department wise spend for all your telecom assets and inventories. Not only are the reports pictorial, tabular and give you one-level drill down, but they all are exportable to MS Excel format for further custom deep down analysis. Richly presentable to senior management for budgeting, these reports state that there has been an informed decision-making process and that the procurement, telecom, network, admin and finance team are working as a single coherent team. Derive Value from your telecom services, wireless assets Efficiently build and organize an entire telecom environment on a high level, detail a breakdown of all aspects within it assets and subscriptions, across your locations--centrally from anywhere. 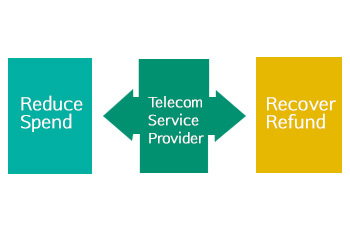 Telecom connections are bound to be added, removed, changed or moved around as per the dynamically changing needs of your organization. Telesaver helps you to not just place the respective telecom change orders with your telecom service provider at any given location and track it, but also track the closure of each removal, change or disconnection. Raise faults on that slow performing internet line, or escalate closure on the disconnected mobile, all from within the app. Tracking reference number allows you to delegate the follow up to your team members, to assure you of the peace of mind. Downtime is reduced to its lowest, faults are closed faster, and your office is set up to perform at the best, at all times. No more blind approving of the charges in that complex bills, Telesaver helps you to file each charge in its own category, be it monthly recurring charge or a fixed one-time discount. 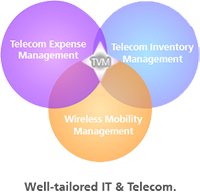 For most all telecom inventory types [more added every month], Telesaver.in has the proper process to verify the charges against the contractual elements and then approve or reject the charges. 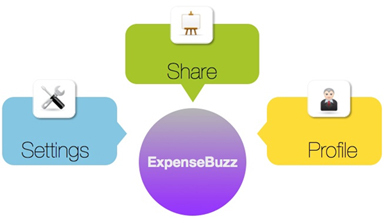 Fill up a simple spreadsheet and automatically import the list of invoices into the app. 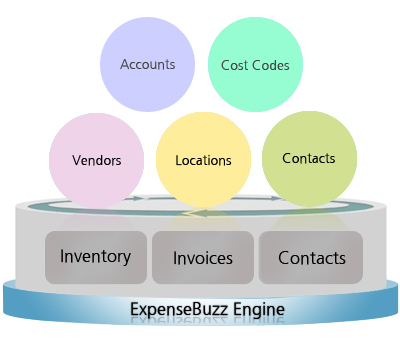 It builds the invoices, maps to the inventory quickly. This saves time, saves effort and promotes centralization. It doesn’t stop there. Do we call this as Operational Efficiency? 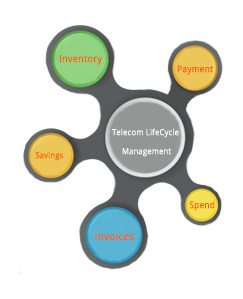 Read on to see how Telesaver delivers real Financial Efficiency. Telecom Refunds & Recoveries What happens after you detect the discrepancy in the telecom invoice? Telesaver allows you to flag it to your vendor right from within the app. Dash of the email to the service provider dispute resolution team, along with the contract, invoice and any other attachments, and track it to closure. Have your team track, comment and follow up for the credits and adjustments due. 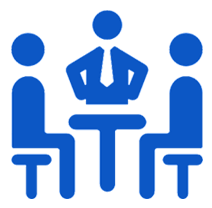 Works with your organization, for your team Telesaver allows you to set up the app the way you work, the way your team functions and aligns itself to manners of your the organization. 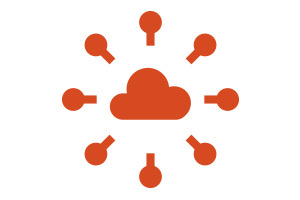 Your Data is Yours Telesaver.in is loaded with security features and works on the worlds advanced cloud architecture and robust infrastructure. Moreover, an array of controls implemented within our app further ensures confidentiality, integrity, and availability of customer data. The cloud on which our app run, comply with key industry standards, such as ISO/IEC 27001:2005, for security and reliability. They are managed, monitored, and administered by operations staff that have years of experience in delivering the world’s largest online services with 24 x 7 continuity. Just log on to Telesaver and you’ll have instant access to all the elements of your entire telecom environment you need, whether you're on your laptop at a factory, retail store, branch office, head quarters, or on your PC in the boardroom with the Directors. Share the reports, trends or pending items you want using the export feature, or give a view access to other new members. 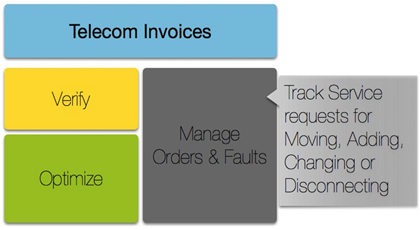 Save telecom invoice data on one machine, and remit to finance department from another machine.